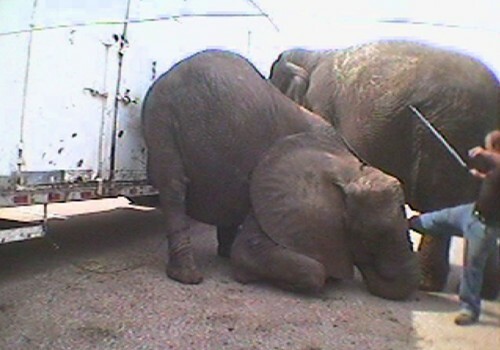 Stop Circus Suffering is a major campaign by Animal Defenders International to end the suffering of animals in circuses. 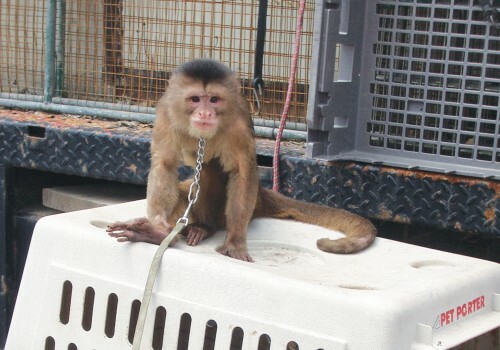 Built on the hard-hitting evidence of our undercover investigations, ADI runs awareness campaigns; lobbies governments and municipalities; and works with partner groups. 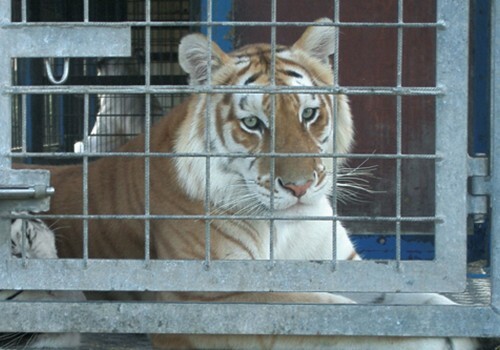 The campaign has seen many successes including the closure of circuses, rescue of animals, and local and national bans - to date, 45 countries have taken measures to prohibit animal circuses! 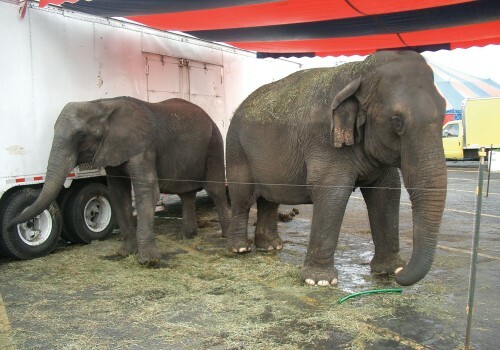 Get involved and help circus animals today! 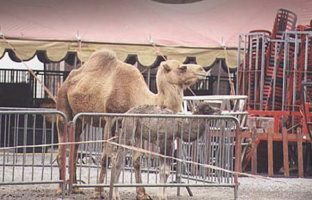 New bill to ban traveling animal acts in Pennsylvania! Recently introduced by Rep. Melissa Shusterman, HB996 already has 27 cosponsors! 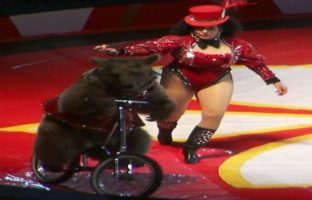 Connecticut considers wild animal circus ban! 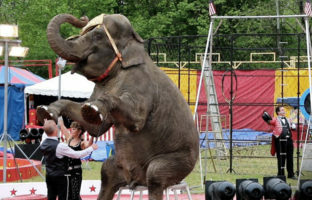 Connecticut is the latest state to put forward proposals to end traveling wild animal acts. Four bills – HB5024, HB5248, HB6001, and HB6017 – have been introduced and are now before the Joint Environment Committee.